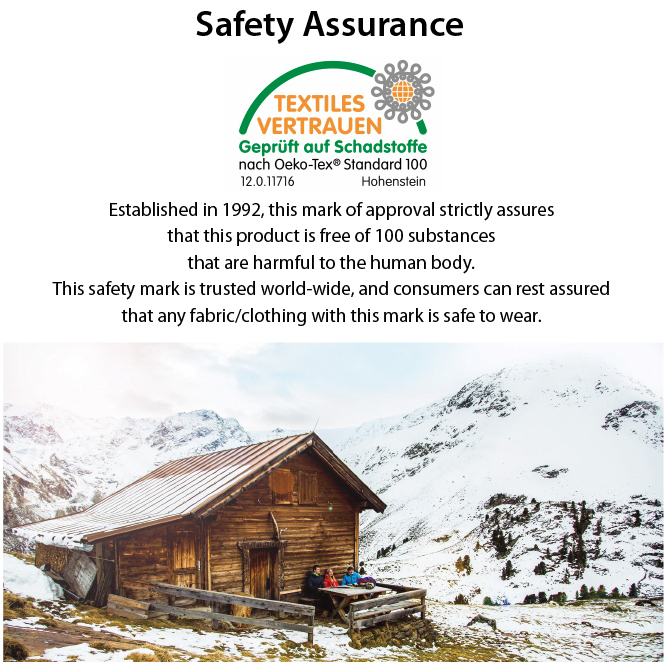 PAC is multifunctional and can therefore be used in almost any life situation, whether for sports activities, work life, or in the general fashion and leisure sector. Actual product size may vary slightly. Size depends on how it is measured, and is not considered a manufacturing defect. 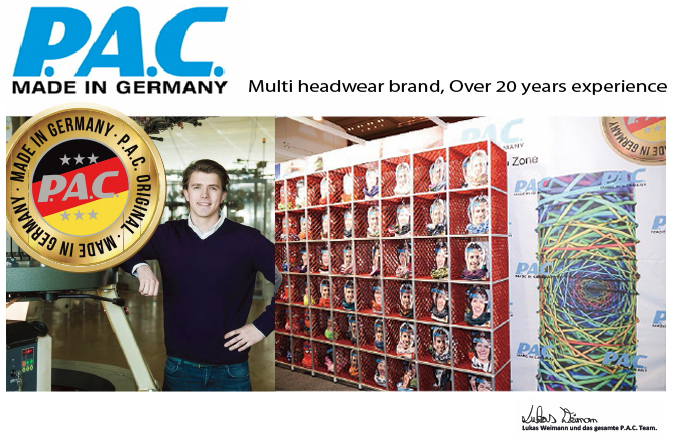 PAC is one of the few successful medium-sized companies, headquartered in Schweinfurt, Germany. 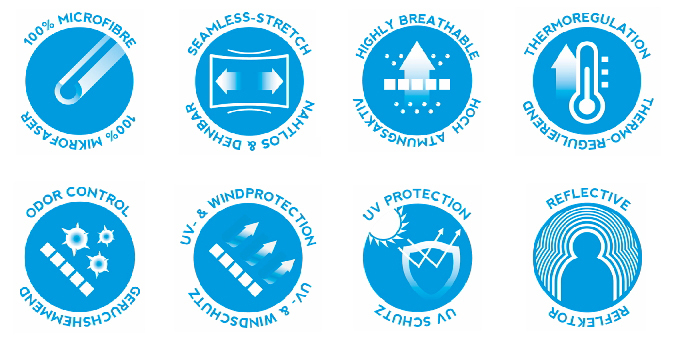 PAC's goal is high quality products at a fair price to produce and deliver it to their customers. 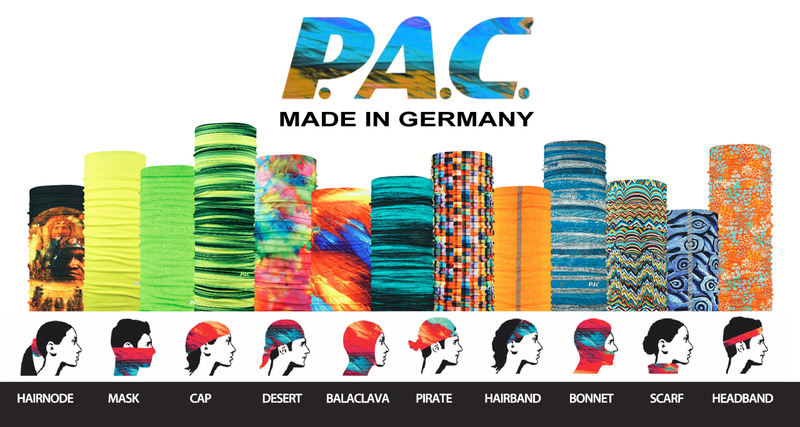 PAC creates experience and reliability combined with passion and innovation. 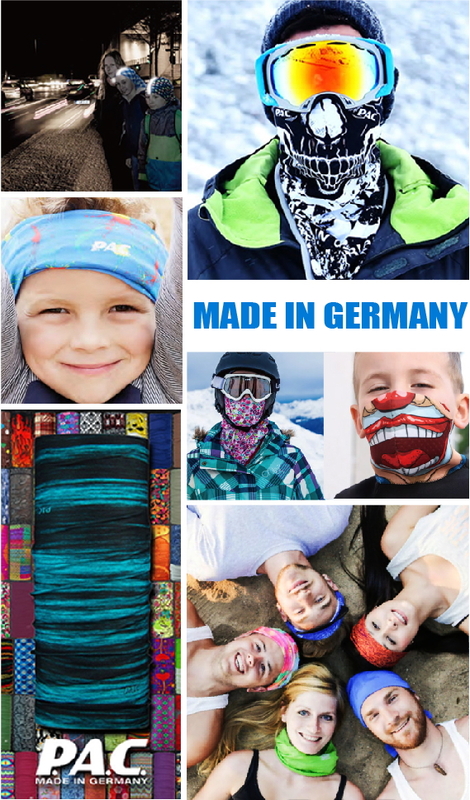 With over 20 years of experience in the field of multifunctional fabrics, PAC has introduced PAC Original Multifunctional Cloth and has attached great importance to the use of the highest quality materials in combination with the latest technology. 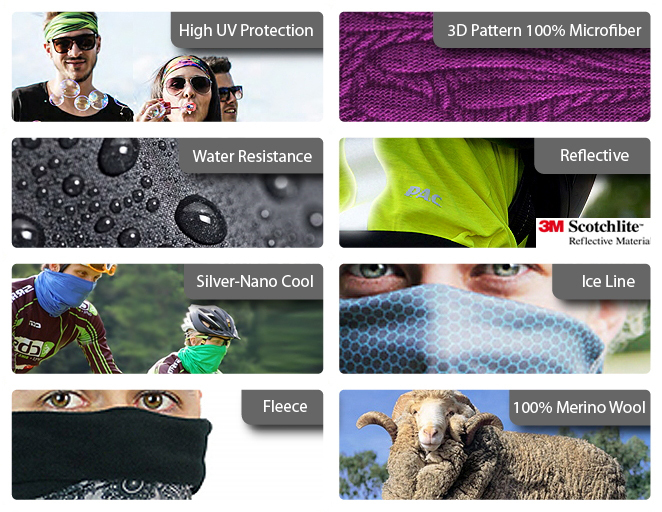 We work hard at the knitting machines to meet our own quality requirements. Very functional! I can utilize this in many different ways!